Role: Design, Web Development, Product Development, Marketing, Social Media Management, Search Engine Optimization. 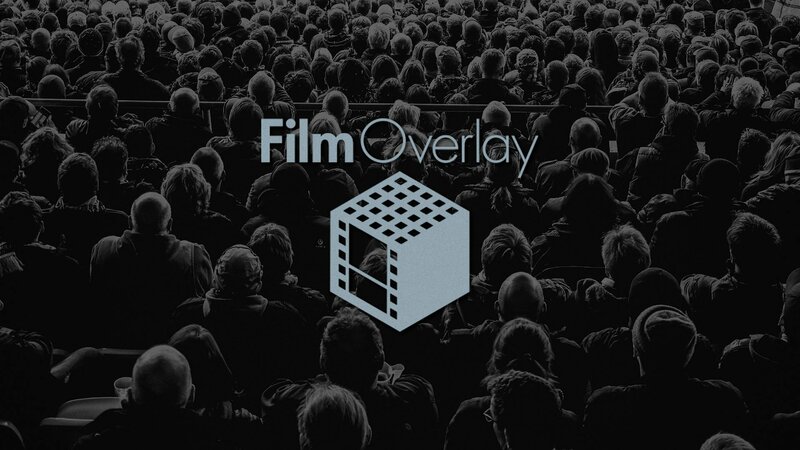 FilmOverlay is a unique provider of premium quality overlays for all filmmakers including; film and video editors, motion designers, colorists & cinematographers. The FilmOverlay.com brand and site development includes an e-commerce storefront, blog, affiliate program, vendor payout and Search Engine Optimization.